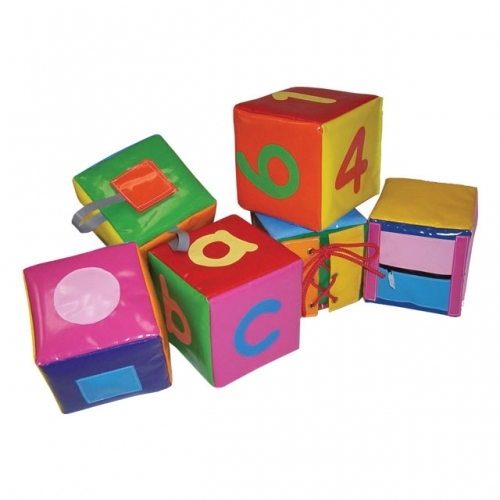 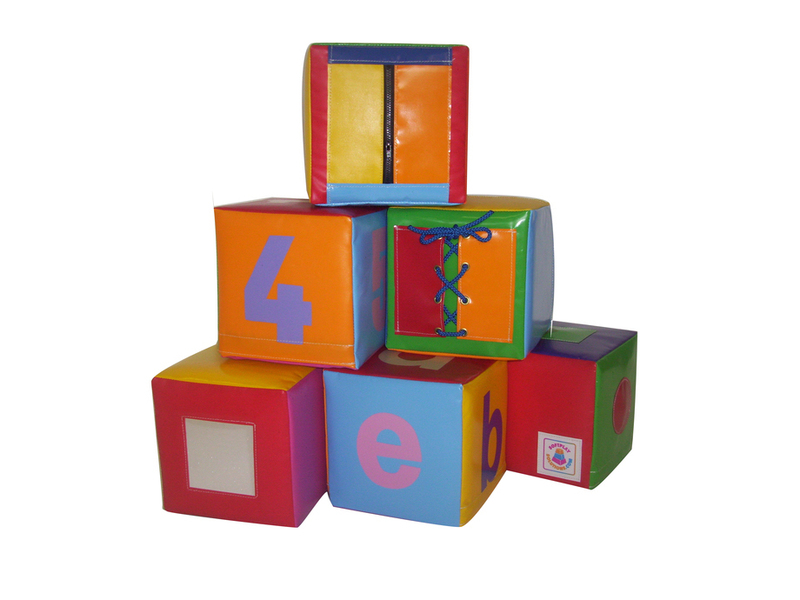 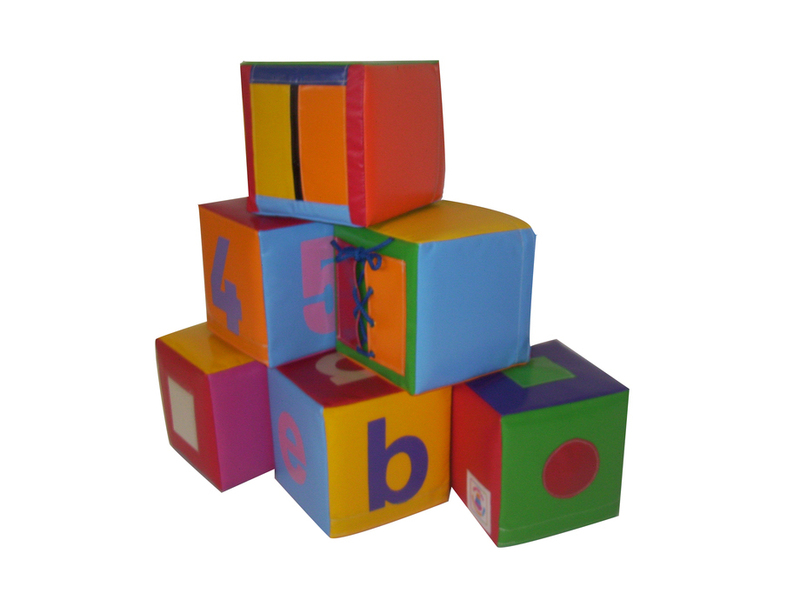 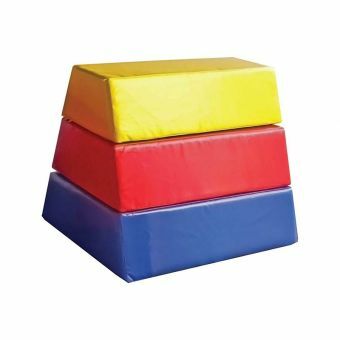 9.8" × 9.8" × 9.8"
As part of our activity range this high quality soft play Set of 6 Activity Cubes is packed with activities, numbers and letters. 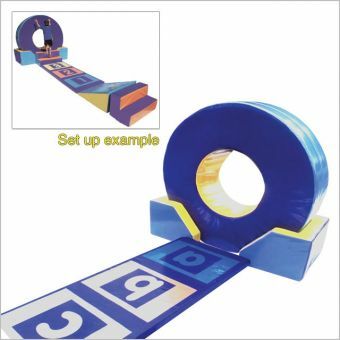 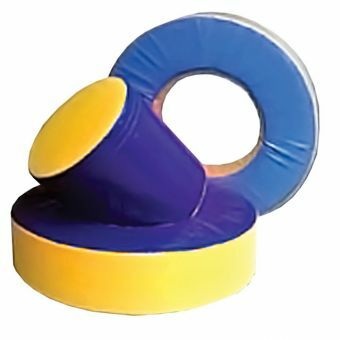 Making them both educational and great fun for children of all ages and also great for learning balance, co-ordination & general motor skills. 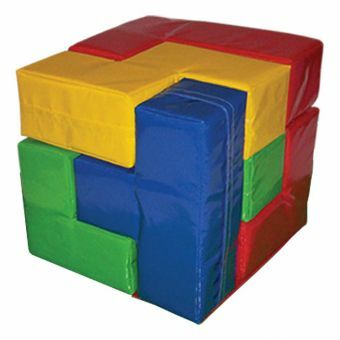 Each cube is 25cm x 25cm x 25cm. 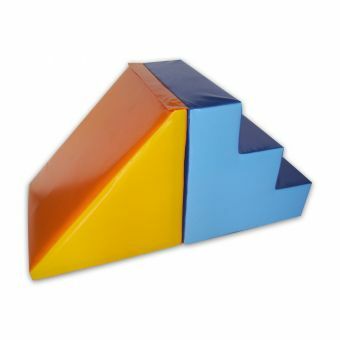 This item will be supplied with an alternative to the mirror activity.